« A September to Remember! 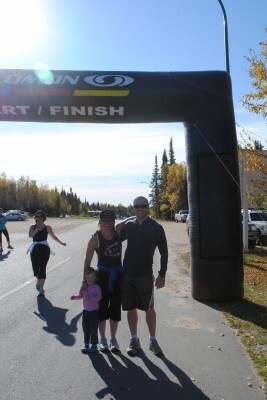 This was the 10th anniversary of the Outter Limits Fun Run and it has been getting better every year. The growing number of people in attendance is a testament to what a great event it is. 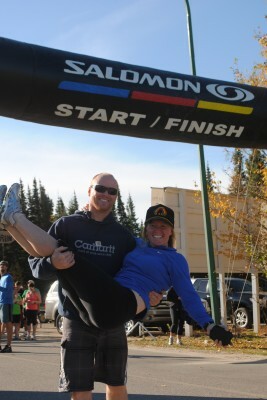 My brother and I ran in the very first Outter Limits Fun Run together so it was kind of nice to be able to run it again together on the 10th anniversary. 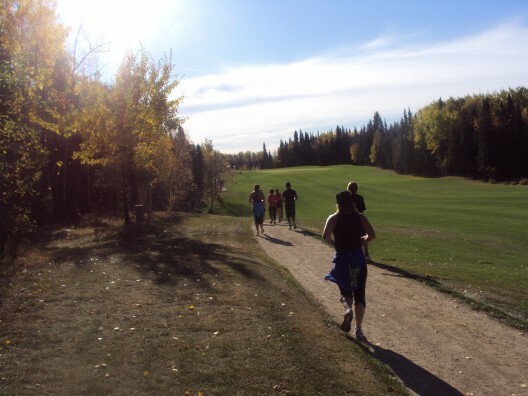 The 10 or 5 km run/walk takes place 30 minutes north of Flora Bora at the beautiful Elk Ridge Golf Course at a time of year when the fall colours are spectacular. The folks from Outter Limits do an amazing job of actually making the words ‘Fun and Run’ go together. There is bag-piper at the start line, bongo drummers and musicians along the route, prizes for the best costumes, lots of fun games on the go, participant gifts that rock, great food, and two kegs of beer! 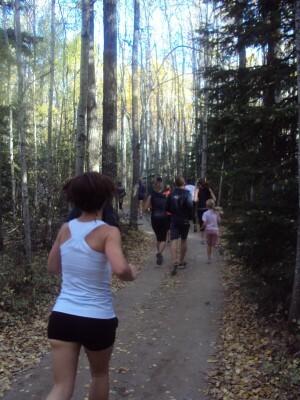 2012 Fun Run will be September 29 so register for the run and book your yurt early! 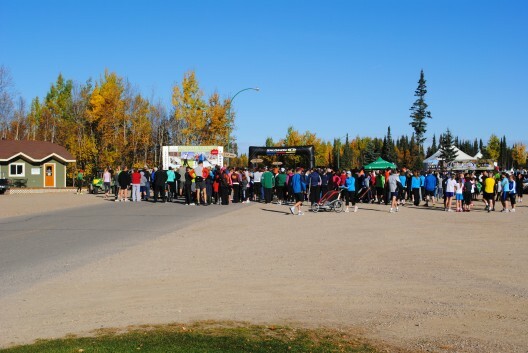 Start Line Of the Outter Limits Fun Run. He ain't heavy he's my brother. 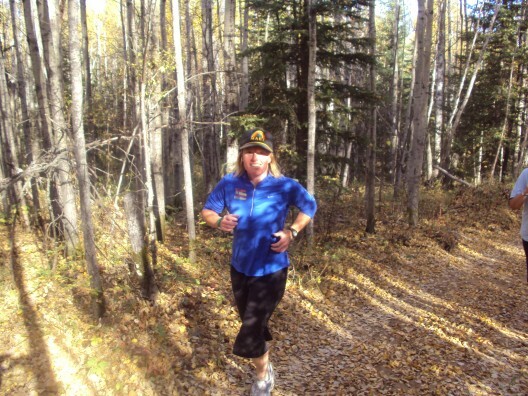 Wearing my dorky Maui hat as I was heading there on the Monday after the run. Portion of the run is on the golf course. Happy runners at the finish line! This entry was posted on Saturday, October 15th, 2011 at 5:41 pm	and is filed under Uncategorized. You can follow any responses to this entry through the RSS 2.0 feed. You can leave a response, or trackback from your own site.